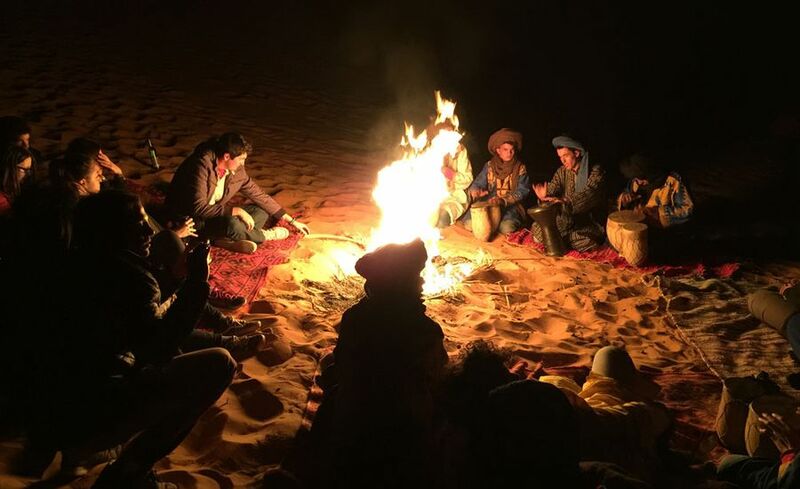 Tour 3 Days To Dunes of merzouga : Private excursion of two nights and three days in the gorges of Todra and the great dunes of Merzouga departing from Marrakech. 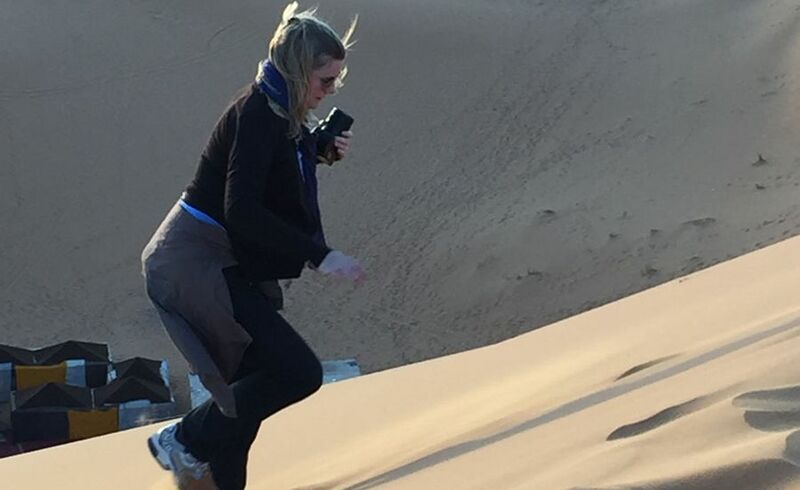 Dunes of MERZOUGA and the TODRA Gorges 3 Days / 2 Nights. 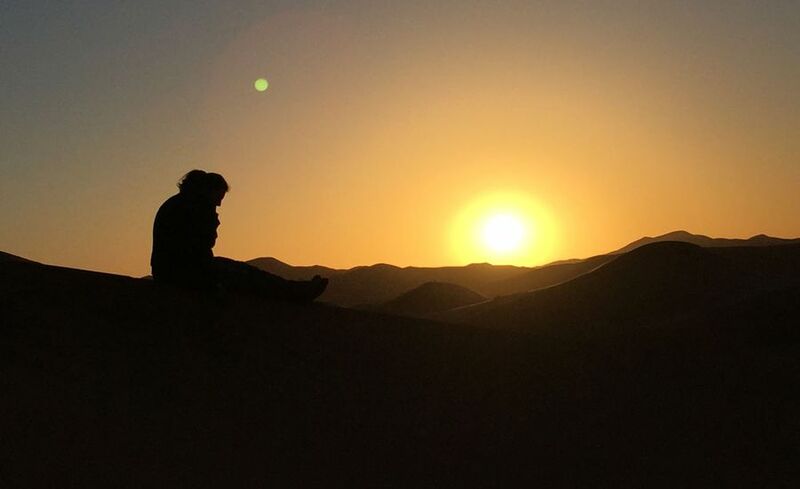 Departure early in the morning, we will cross the high Atlas and reach the Tizin Tichka pass, 2260 meters high, continuation to the Kasbah of Ait Ben Haddou, we will visit this wonderful Ksar ... Continuation to Ouarzazate, visit of the city Kasbah Of Taourte and the cinema studios), then continues to the valley of Todra via the fascinating palm grove of Skoura and valley of the roses "Kallaat Megouna" ... We continue crossing the most beautiful Kasbah of the "Route of the Kasbahs" , Continuation to Todra Gorges where we will dine and spend the night. 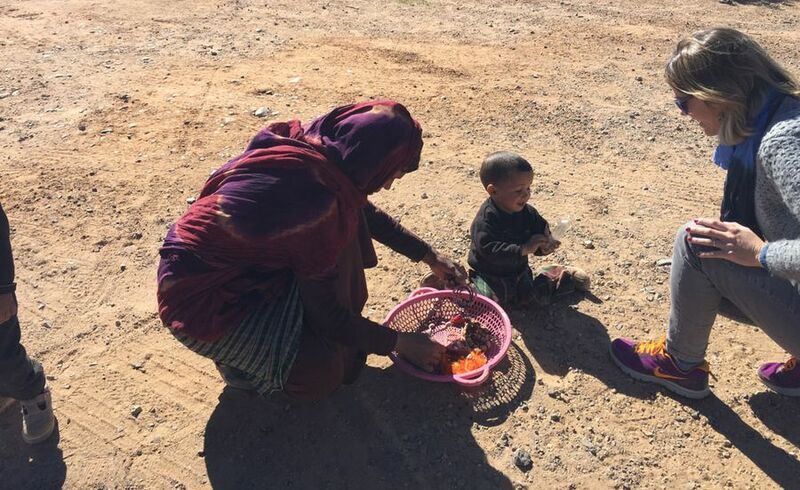 After breakfast, departure towards the valley of Draa passing by Alnif, N'qob, Tazarine ..., we will cross desert landscapes incomparable, dotted with oases. 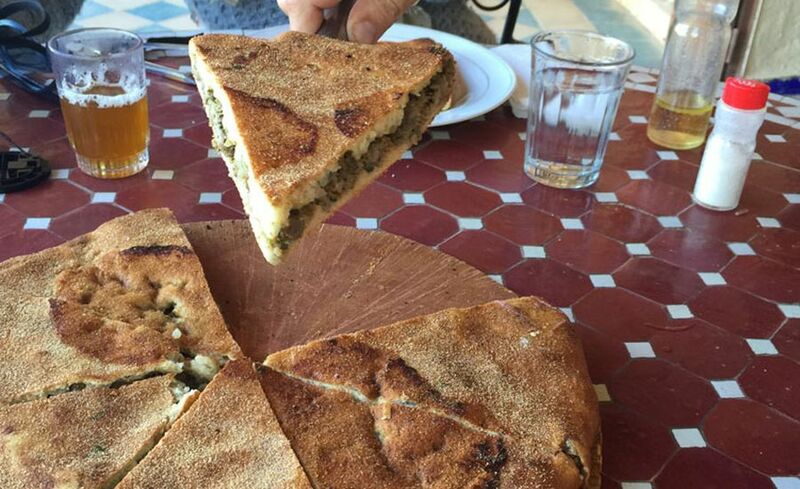 Continuation to Ouarzazate along the valley of Draa ... lunch and return to Marrakech through the mountains of the High Atlas. Transfer back and forth from your hotel / riad with a professional English speaking driver. 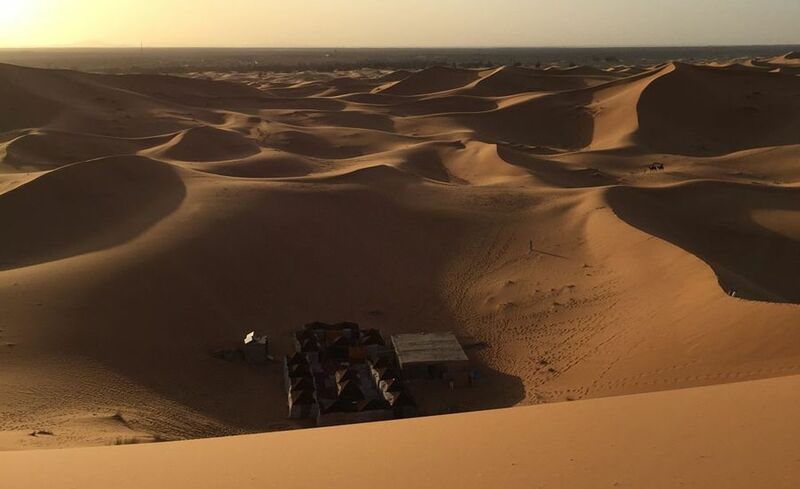 Accommodation in hotels (Gorges de Todra) and Touareg tent at the dunes of Merzouga. Possibility of visiting a real women's cooperative of Argan oil for free. Gasoil Minibus or comfortable 4x4 has air conditioning. Entrance fees to the studio and the Kasbah.